Located near Ha`atzmaut Square, central location just 180 meters from the coast, Free Wi-Fi, refrigerator, air-conditioned and some of them with views of the sea and balcony,refrigerator, electric kettle. 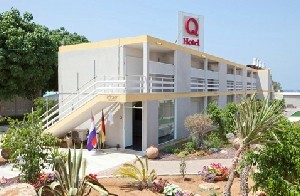 Q Hotel is a 3 minute walk to the Poleg Beach and a 20 minute walk to the Ir Yamim Shopping Mall. 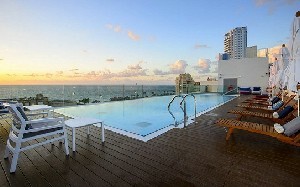 Parachuting, gliding and more attractions can be found nearby the hotel. 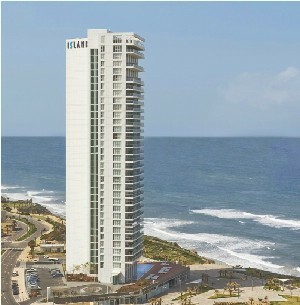 Island Suites Hotel is situated on a cliff rising above the Sironit Beach and promenade. A 5 minute drive to the city center with many shops, restaurants and bars. 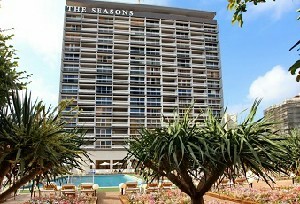 The Seasons Hotel is located a few steps away from the Tamnun Beach. 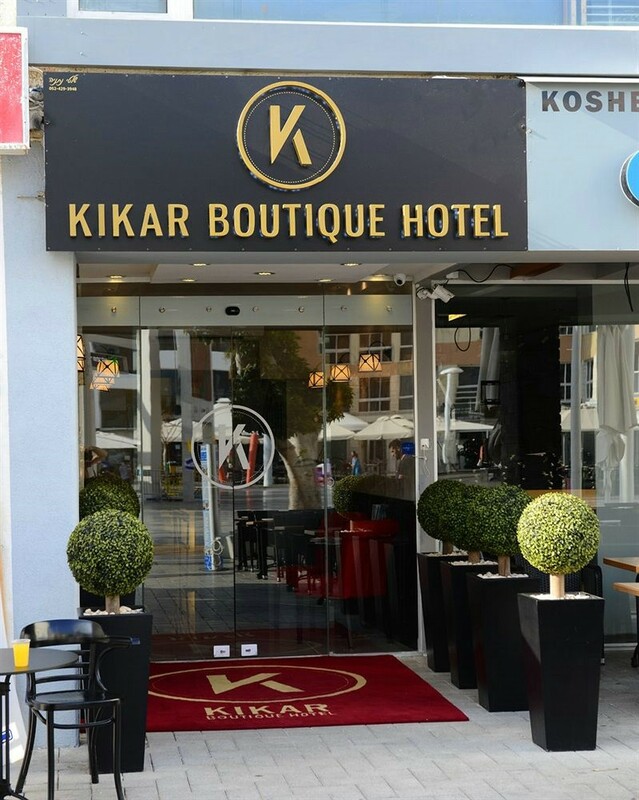 A 5 minute walk to the city center where many restaurants, shops & mini markets can be easily found. Nice experience The hotel is very clean, the service is excellent, the rooms are really good except for the bath tub which had a problem all the rest was fine and was fun. Breakfast served here in personal service and not as is customary in other hotels, was very tasty. All in all, it was nice, except that there was a clogged sink in the bathroom, and the bathroom was in the vicinity of the shower door, which increases the chances of slipping. My wife slipped and got hit in the head and almost it happened to me. 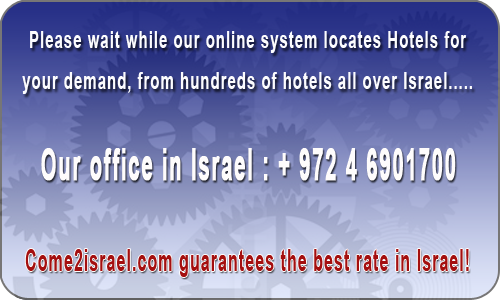 The staff are courteous and attentive and everything is new in the hotel The rooms are very nice and well equipped. We enjoyed the service and especially Mariana's treatment of everything that made us happy. 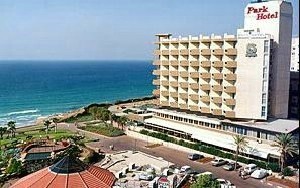 Netanya is a city in the Center District of Israel and is the capital of the Sharon plain. It is located between the `Poleg` stream and Wingate Institute in the south and the `Avichail` stream in the north. Its 14km of beaches have made the town a very popular tourist resort. 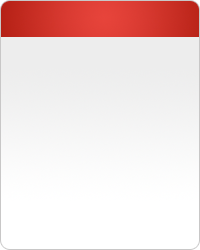 is the only Israeli locality managed by a private organization, the Caesarea Development Corporation. It has been organized as a communal settlement, although not as a kibbutz or moshav. 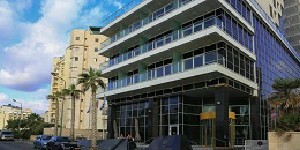 Modern Caesarea is one of Israel´s most upscale residential communities.